We would like to give you an overview of the costs that you should count with if you decide to buy a property in Alanya. 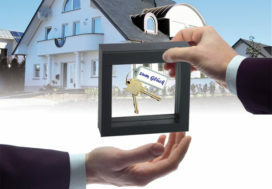 This overview gives you all information so that there will be no surprise for you after you signed the sales contract. 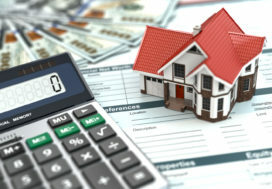 During the process of purchasing an apartment you should expect the following costs. These are paid just once when buying a property.